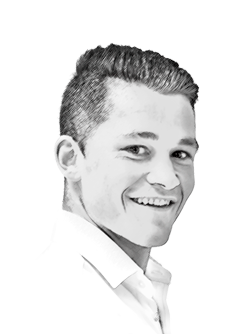 Superyacht owners and buyers have become somewhat enamoured with the idea of gross tonnage – and undoubtedly, builders, designers and brokers alike have had to adjust their product supplies either side of the 500GT threshold, depending on their offering. However, one does not need a colossal volumetric capacity and a several hundred thousand-litre fuel tank to really go places, and there certainly remains a healthy market for something a little sleeker, sportier and more aesthetically pleasing. 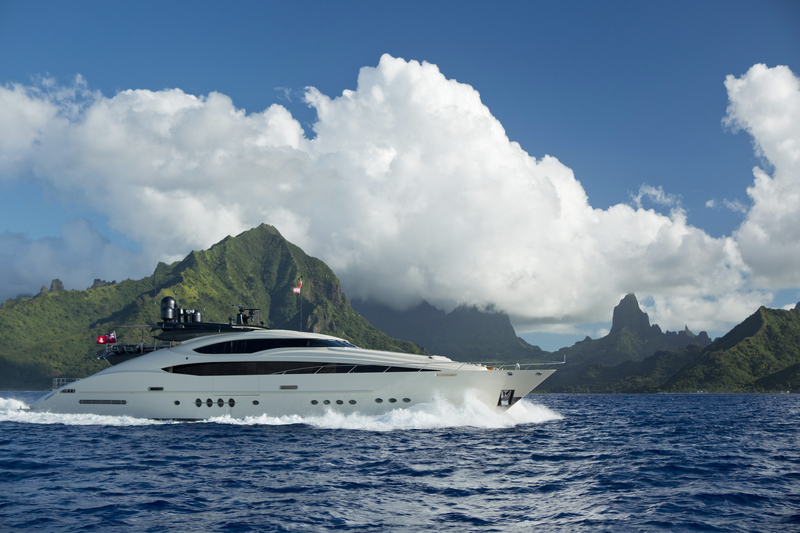 In July this year, the 45.7m motoryacht, Vantage was listed for sale with Chris Collins of Ocean Independence for $13.75 million (click here to view the listing page). Offering something slightly different to the masses, the vessel, designed by Nuvolari Lenard, will be on display at the Monaco Yacht Show. Vantage was built by Palmer Johnson in Sturgeon Bay on the West Coast of the US in 2010 and is the seventh hull in the popular PJ 150 series. With their streamlined, low-volume profiles, Palmer Johnsons have come to be instantly recognisable and popular designs over the years, of which Vantage is a perfect example. 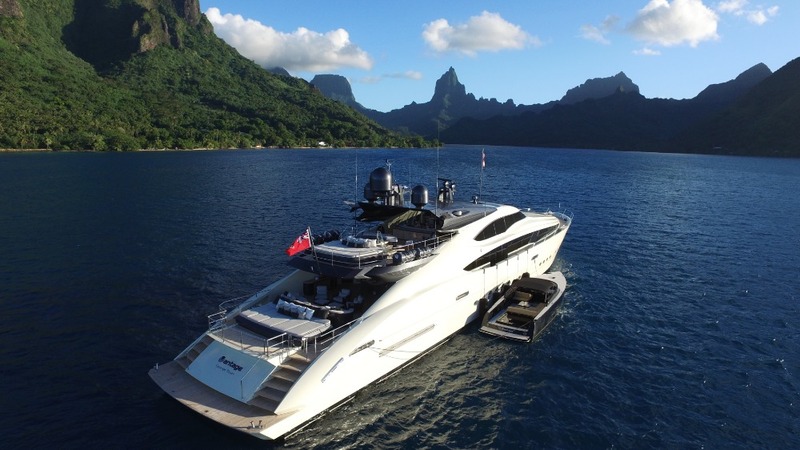 “Palmer Johnsons are very easy on the eye and the naval architecture work provides a harmonious blend of interior and exterior spaces,” says Chris Collins, sales broker at Ocean Independence, who is representing the vessel for sale. 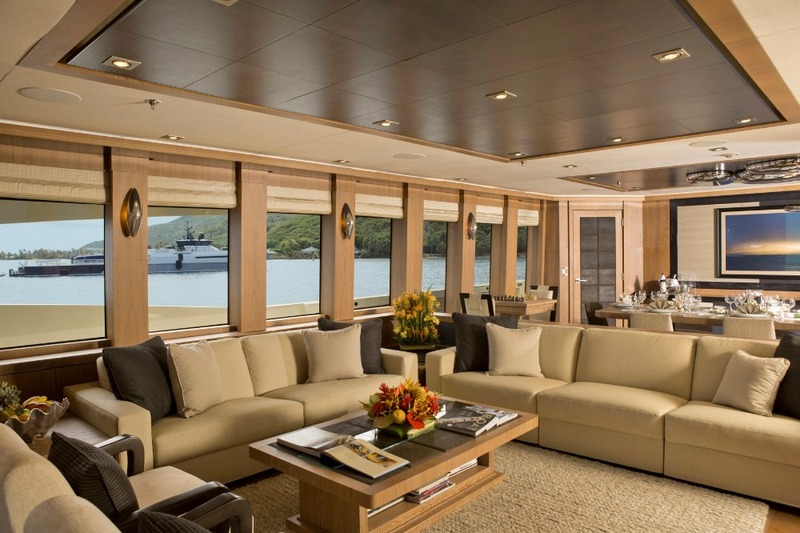 “The shipyard designed a few different layouts for the PJ 150, but I think the one on Vantage is definitely the most desirable.” Included in her five stateroom layout, which offers accommodation for 12 guests (two Pullmans), is a full-beam master stateroom on the main deck that allows for opulent accommodation and an “all-round nice flow”, Collins says. As a semi-displacement boat, measuring 400 gross tons – low for a vessel of her waterline length – and with a range of 1,200 nautical miles, in theory she is more suitable for short-range cruises. However, Collins tells me she has comfortably cruised all over the US, Caribbean and South Pacific since the second owner purchased her around five years ago. “We’ve tested the boat in a number of different environments and she has performed very well,” explains Collins. “Like any boat, you have to choose your weather window but the crew are happy with how she cruises and there have never been any problems.” The vessel is supported by the 54m Damen support vessel, Ad-Vantage, which has been a beneficial facet of the operation, making on-the-move bunkering a possibility, however it’s by no means a fundamental addition to the programme. 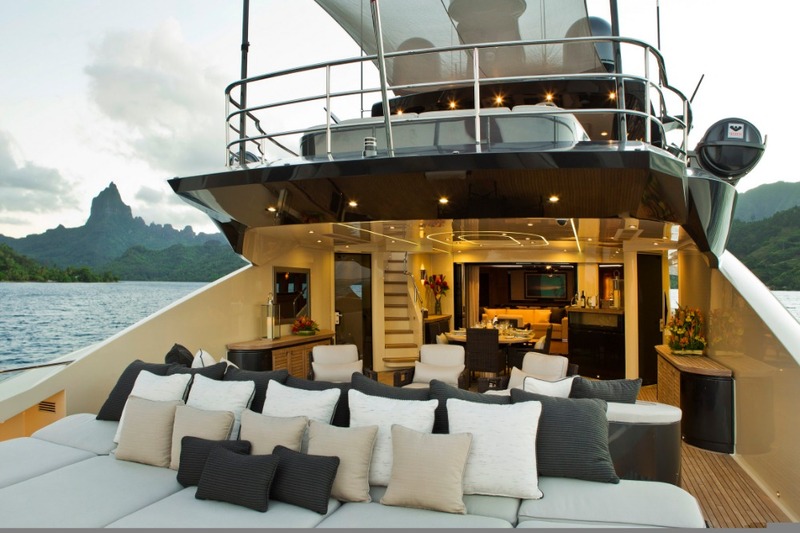 Vantage is a privately-owned vessel with only a couple of charters to her name. She has not been heavily used by the owner and only has 3,800 hours on her engines, which is low for a vessel of her age. Vantage is arriving at the MYS fresh from a mini refit in Palma earlier this year, after being shipped back from New Zealand via Dockwise. As such, she is in turn-key condition and will be available for sale through Ocean Independence in berth H10 on Quai Louis II during the MYS. Naval Architect: PALMER JOHNSON | DONALD L. BLOUNT AND ASSOCIATES, INC.